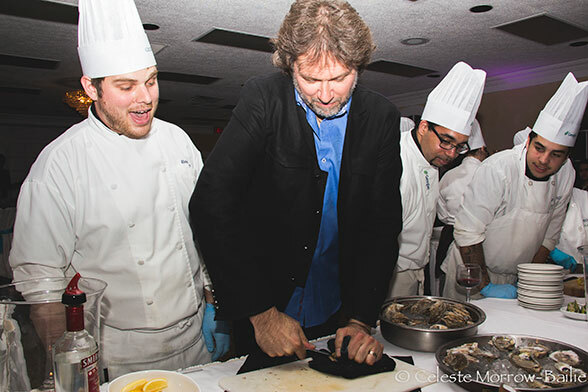 Chef Michael Smith shucked me an oyster! I watched alongside a handful of Georgian College Culinary Students, who were eager to learn from the master, as he expertly slipped a sharp blade into a crusty mollusk. A splash of vodka, a squeeze of lemon and I slurped the beasty down! . 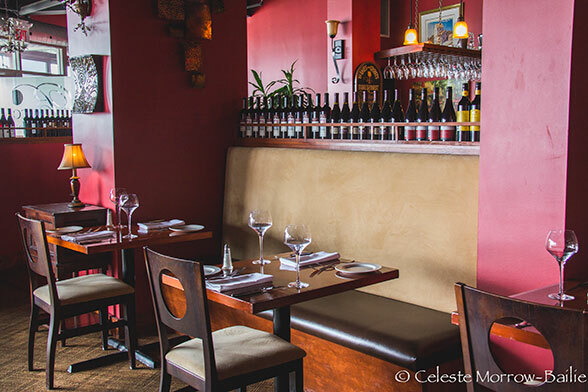 An orderly line of wine bottles graces the entrance, classically styled paintings adorn the walls, the service is formal, the menu filled with tempting time honoured standards. . 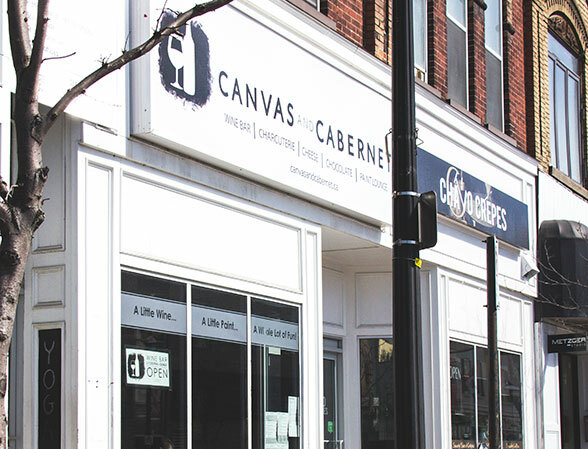 I first ventured into Canvas and Cabernet during the February Blues Festival as it was one of the featured venues. I was captivated by the delightful décor; design credit belongs to Cyndi’s daughter, Madison Taylor, of Madison Taylor Design. There . Barrie is a wonderful city with a vibrant downtown core that sparkles with energy in all four seasons. 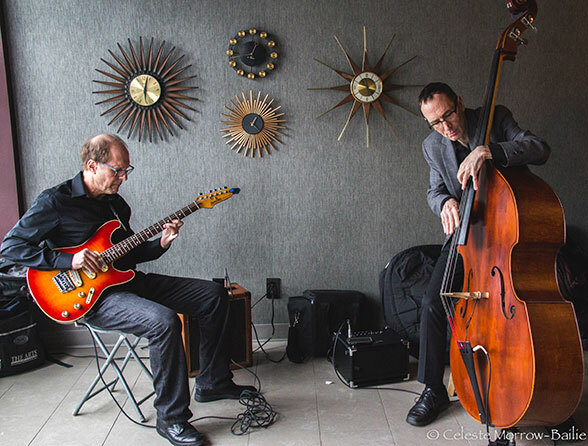 Winterfest, the annual February event is serenaded by the February Blues, the Bluesy Jazzy brainchild of Robin Munro and we are richer for it. .
From swanky upscale restaurants to the cosiest hidden gems serving the most incredible food, SimcoeDining covers it all.